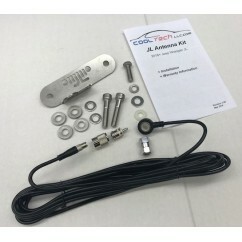 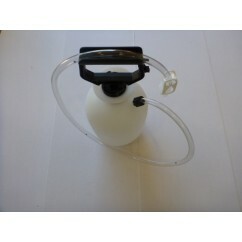 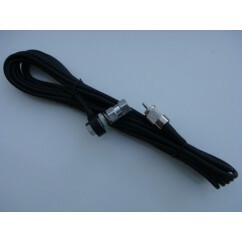 This is a complete Firestik antenna kit utilizing the best components available. 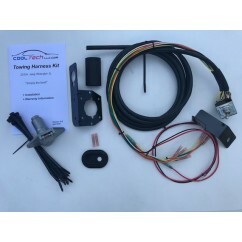 This is a complete Firestik antenna kit utilizing the best components available. 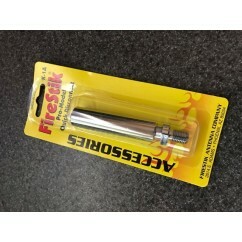 This kit includes Firestik's very innovative cable - with "trick" features on both ends. 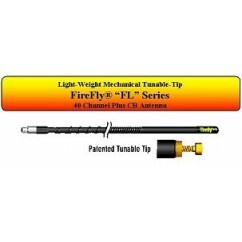 The 18' high-quality coax utilizes Firestik's exclusive FireRing connector. 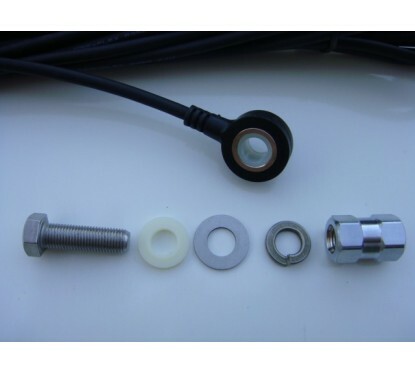 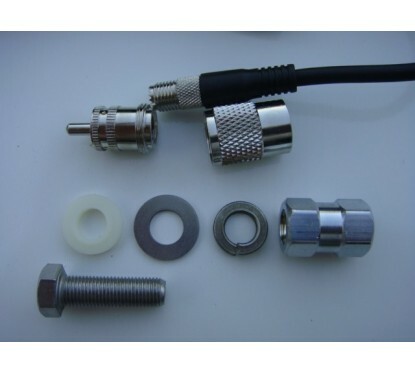 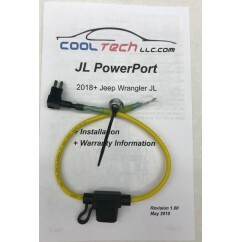 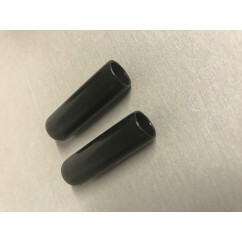 This connector allows for a very solid, low profile and virtually tamper-proof connection. 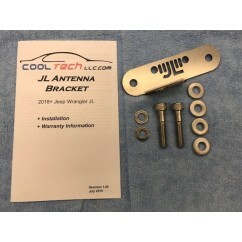 There is no soldering or crimping - simply assemble the antenna together and you are done with a perfect connection each time. 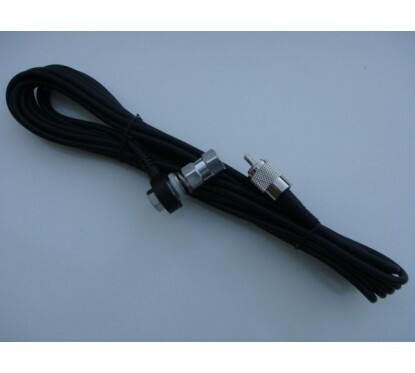 Routing an antenna in a vehicle is often harder than it seems. Frequently a hole will need to be drilled in the firewall or another part of the vehicle. 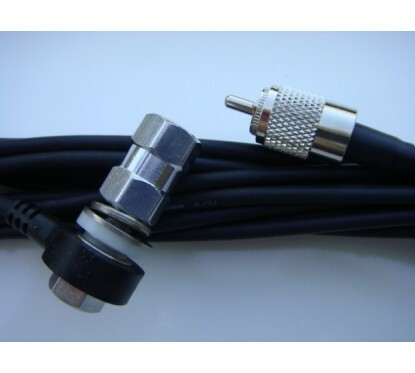 Understanding this, the CB-end of this coax features a small mini-UHF connector. This connector is only very slightly larger than the diameter of the coax itself. 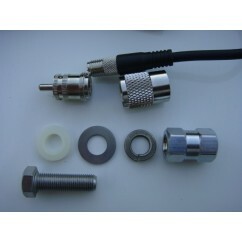 As such, only a very small hole will need to be drilled in order to route the coax into the vehicle. 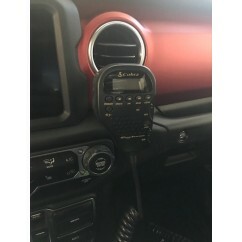 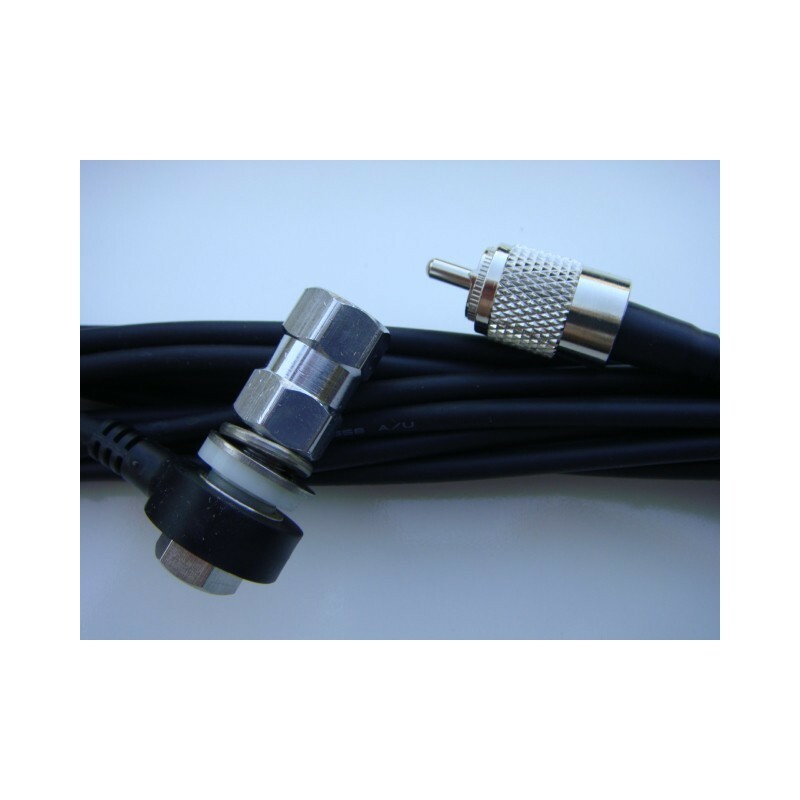 Once routed, the supplied mini-UHF to PL259 adapter is screwed onto the end of the cable and you can then connect the cable to your favorite CB!